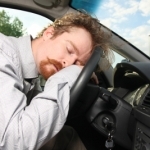 Arizona is known for its tough laws pertaining to impaired driving. 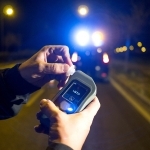 There are multiple levels of DUI offenses that all come with harsh penalties. There have been a few cases in front of the Arizona Supreme Court recently that have helped define and even expand a law enforcement officer’s power when it comes to DUI arrests. 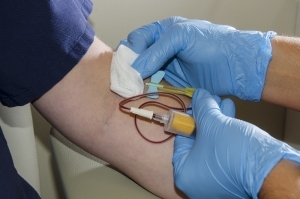 Today, we want to talk about a case in which a woman was compelled to give a blood draw following her 2015 DUI arrest. Police did not obtain a warrant. Courtney Noelle Weakland was arrested in 2015 for DUI and read the standard guidance for these situations by police on the scene. Based on what she was read, she submitted to a blood draw to determine her blood-alcohol content. She was eventually convicted of a DUI charge. However, Weakland filed a lawsuit to have her charged thrown out, arguing that the standard guidance read by police in such situations “misstated that the law requires those arrested to submit to the tests.” In reality, a person arrested for DUI can refuse to take blood-alcohol tests. It will result in the immediate suspension of their license for 12 months, but they have the option of refusal. However, officers are then allowed to obtain a warrant to compel a person arrested for DUI to submit to a test. In Weakland’s case, a warrant was not obtained because she said she was coerced by law enforcement to submit to the test due to the language she was read. Since her arrest, the state has changed the language of the guidance that officers read to suspects arrested for DUI. 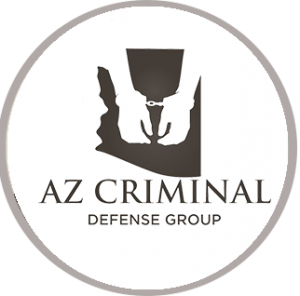 Weakland’s case made it all the way to the Arizona Supreme Court, which decided to uphold her conviction. They said that the officers acted on a “good-faith belief” that what they were doing was legal, though they did concede that her blood draw was not voluntary. This case was one in which proper procedure was not followed according to the law. While the case did not change Weakland’s conviction, it did result in a clarification of the language officers use at the time of a DUI arrest. However, when police do follow proper procedures, you need to understand what that means for you if you have been pulled over under suspicion of driving under the influence of alcohol. After an initial stop and before an arrest is made, you may be asked to perform a series of Field Sobriety Tests. At any point before an arrest, you do not have to submit to a breathalyzer test. 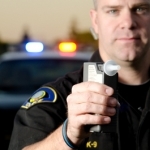 You should know that a refusal to submit to a breathalyzer or to Field Sobriety Tests will almost certainly result in an arrest for suspicion of DUI. At this point, a refusal to submit to a breathalyzer will result in a 12-month license suspension. When you have a valid license in Arizona and choose to drive, you are giving your implied consent to these tests when you are arrested. 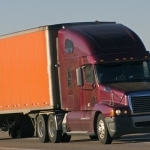 This implied consent was recently upheld in two Arizona Supreme Court rulings. A refusal will likely result in officers obtaining a warrant to compel a breath, blood, or urine test. 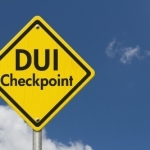 If you have been arrested for suspicion of driving under the influence of alcohol or drugs, it is vital that you seek assistance from an experienced Arizona DUI defense attorney as soon as possible. You need an advocate by your side who will examine every aspect of your case and work to get the charges against you dropped or reduced. Click here for information on DUI and a wrong way driver.